Welcome to Charlotte’s Best Nanny Agency, where we pride ourselves in providing the most custom nanny placements in Fort Mill SC. Charlotte’s Best Nanny Agency is conveniently located in the heart of Charlotte’s Dilworth neighborhood. At Charlotte’s Best Nanny Agency we are dedicated to placing your family, with a Nanny that fits your unique needs. We provide each family with a custom nanny placement experience. Every Nanny, Babysitter, or House Manager candidate is handpicked to meet your specific needs. 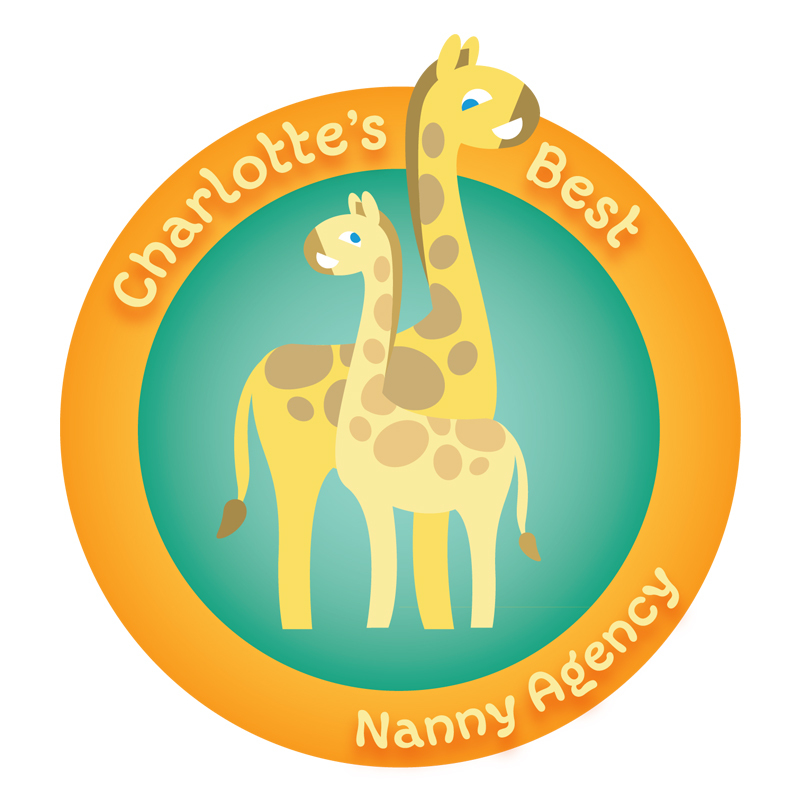 Charlotte’s Best Nanny Agency is the only nanny agency operated by a Charlotte Native, and Domestic Placement Specialist. We know the needs of families and nannies in the area. We provide nanny referrals for nannies that are highly qualified to provide expert care for your child(ren). We place Live-In Nannies and Live Out: Full-Time Nannies, Part-Time Nannies, Temporary Nannies, Back Up Nannies, Summer Nannies, and Babysitters. Also, ask us about House Managers and Personal Assistants. All nannies are ready and willing to help you with all your child-care needs and provide a nourishing and educational environment. We have an extensive nanny database of nannies that have experience working with children of all ages, multiples, children with allergies, mental or physical handicaps, learning challenges, divorce, and death of a family member and many more unique situations. All of our nannies are fully screened in person by a trained Placement Specialist, and fully background checked before they come to work for you. Our nannies are college educated, CPR certified, and have glowing references. Charlotte’s Best Nanny Agency also places professional, reliable, and trustworthy household managers, and personal assistants. These college educated professionals provide expert service for managing your home and personal needs. We are your go to Charlotte Nanny Agency, for all of your custom childcare and household needs. We look forward to providing the absolute best nanny possible for you and your family soon. Charlotte’s Best Nanny Agency has a One Year Guarantee. If you are unhappy with your nanny (within the first 12 months) we will place a new nanny of your choice, with your family for FREE! Charlotte’s Best Nanny Agency is the winner of the Charlotte Parent Magazine Readers’ Favorites Award as the favorite Babysitting/Nanny Service in 2017. Charlotte’s Best Nanny Agency is one of two APNA affiliated nanny agency’s in North Carolina. As well as the only Charlotte nanny agency that are members of the APNA. In addition to APNA, we are also members of the INA. We are proud to be members of the INA and be part of a group of wonderful agencies and nannies in the U.S.